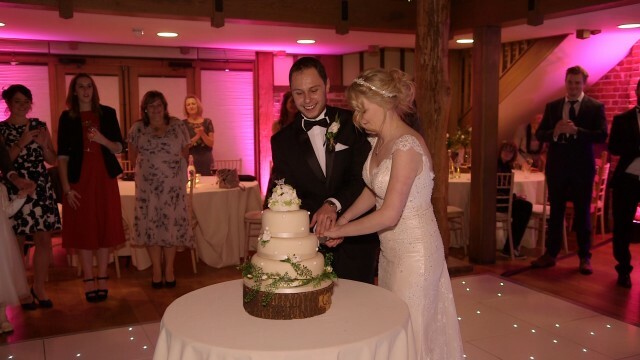 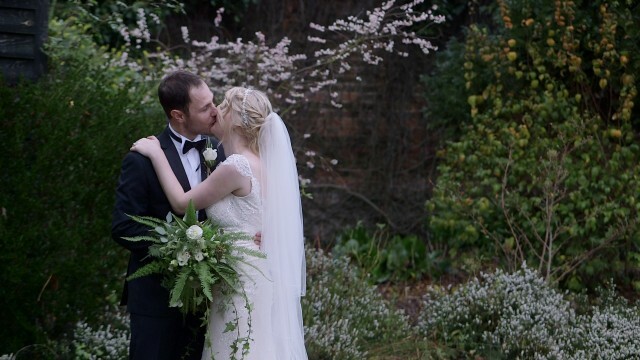 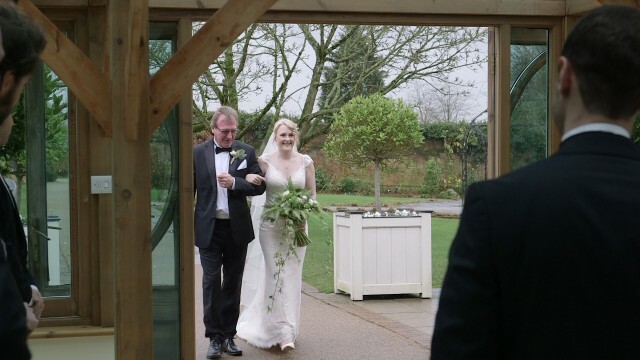 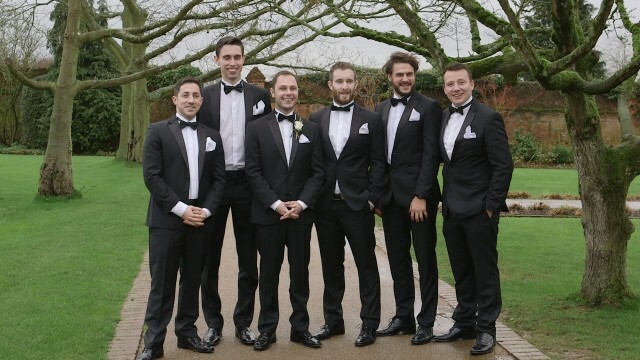 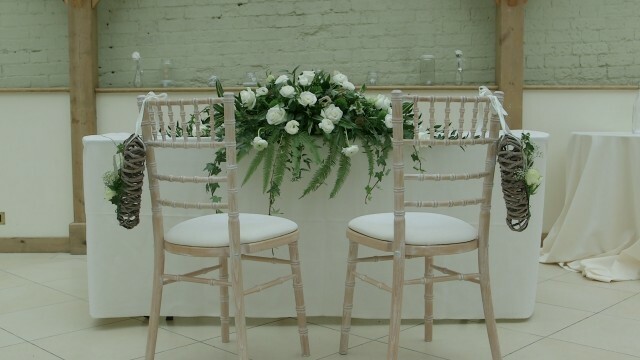 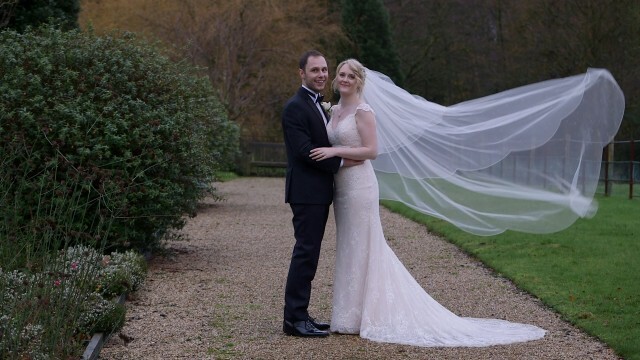 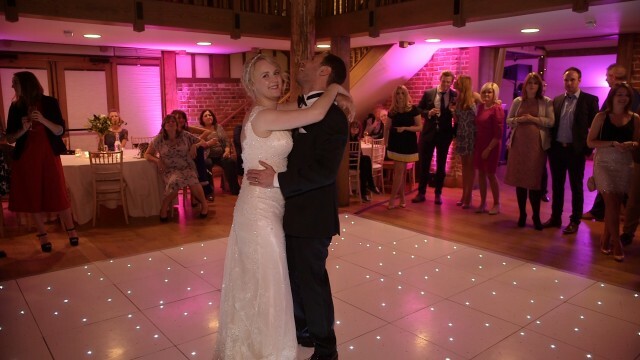 We began filming the beautiful grounds of Gaynes Park while the bride was getting ready in the cottage. 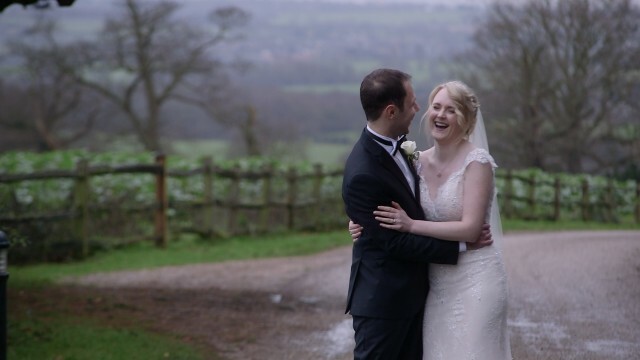 Although the day was very cold and the rain was making an appearance occasionaly, we took the couple off for their romantic shots alongside their photographer, Dean Robson, who is always a pleasure to work with. 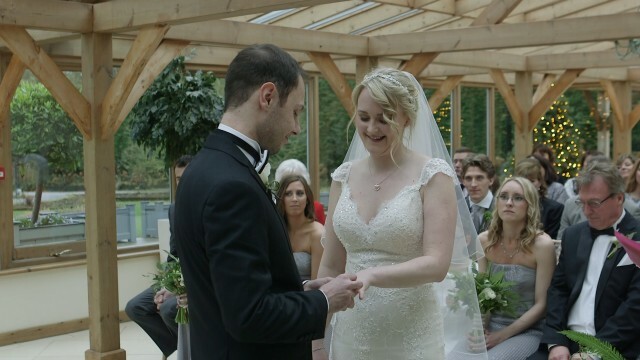 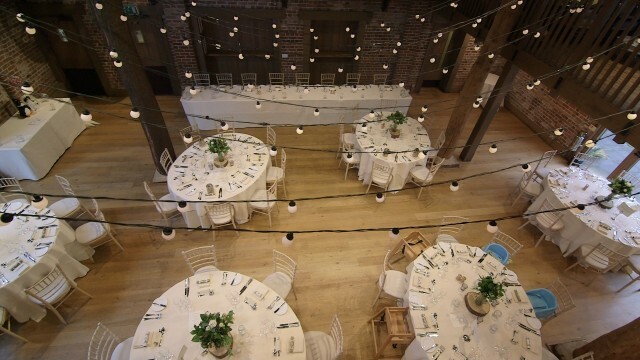 The afternoon seemed to pass so quickly, and it was soon time for the couple to be seated for their wedding breakfast.. 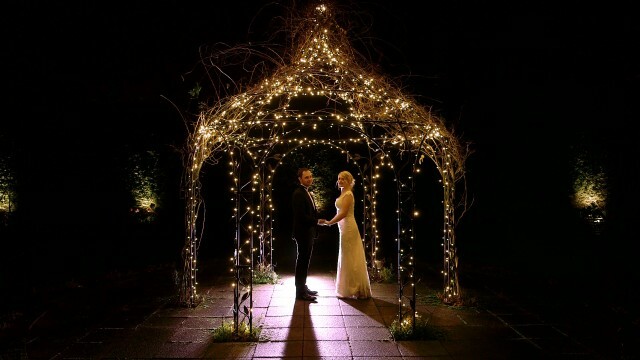 The speeches were made and afterwards we took advantage of the twinkly gazebo in the walled garden for this sneaky shot! 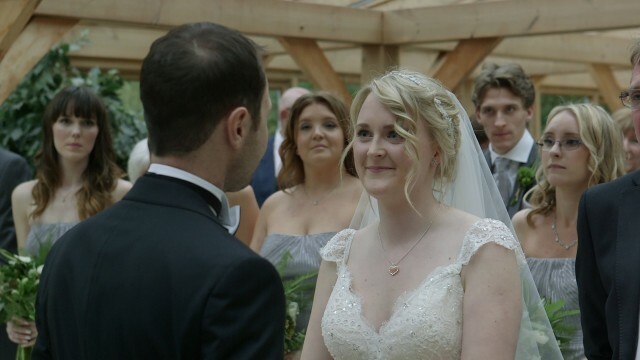 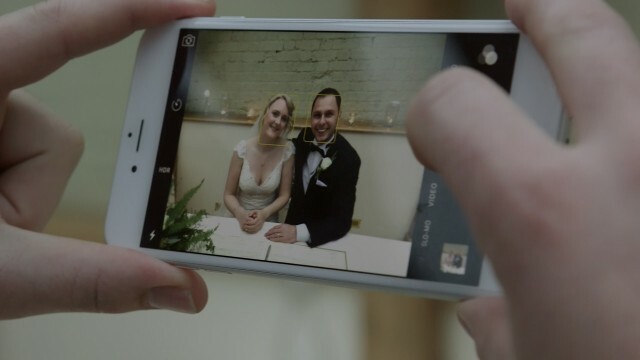 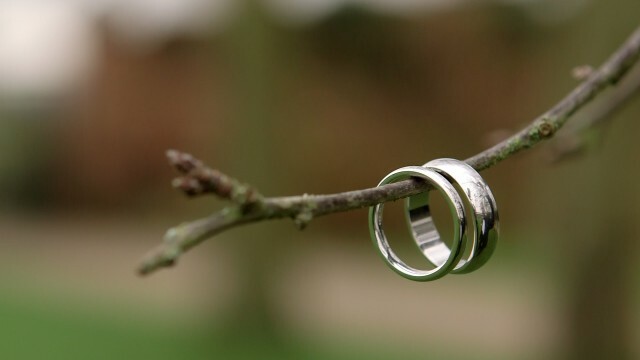 We wish the couple much happiness for their future together and thank you for choosing simpy wedding movies as your wedding videography company.